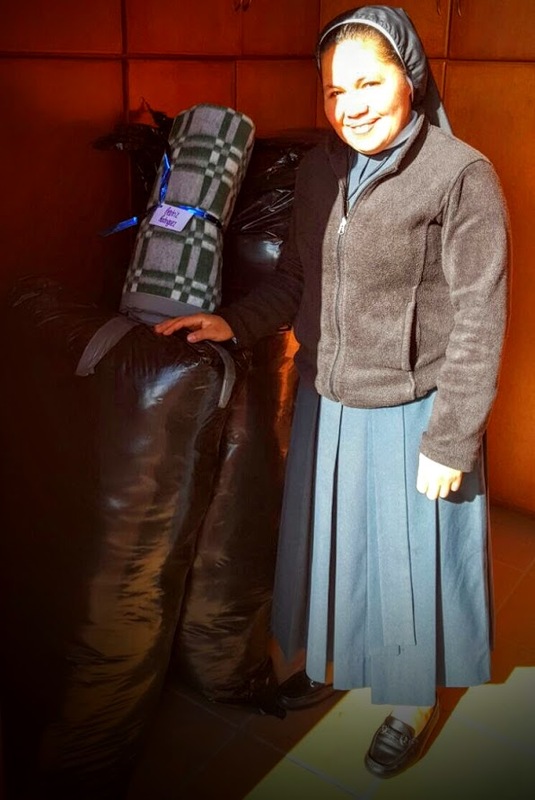 Sister Yaneth with the 66 blankets purchased by us! Jo reported that she was over the moon! 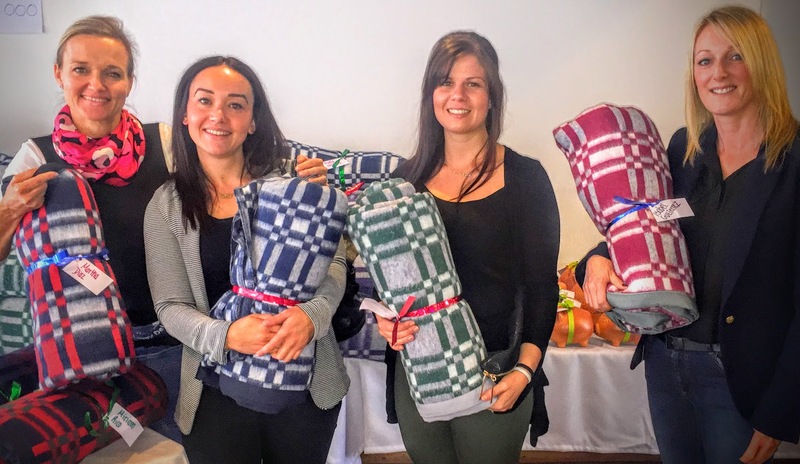 Well done to Jo and to everyone that bought or sold the blankets!